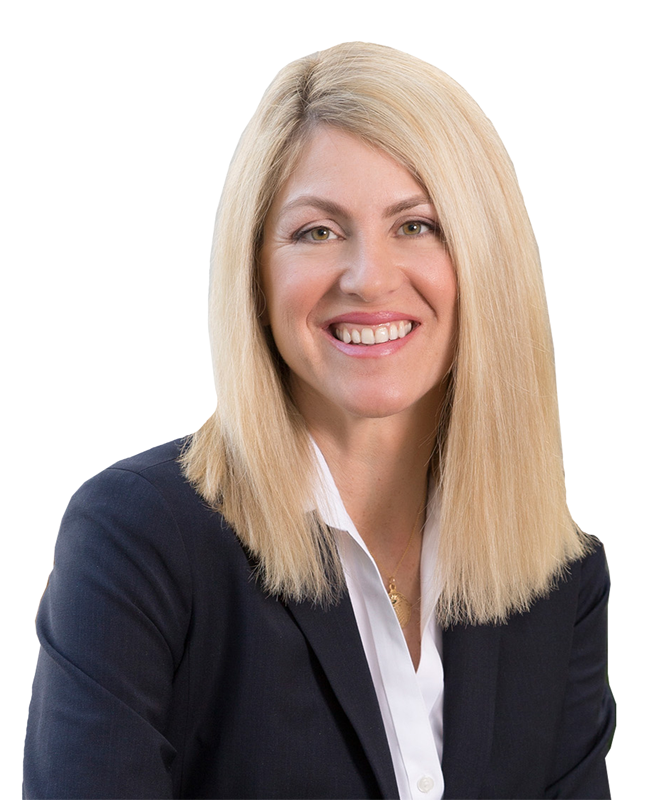 Mohr Partners, Inc., an international corporate real estate advisor, is pleased to announce that Valerie Pontiff, Managing Partner of Mohr Partners’ Boston office, recently earned the CCIM designation. A CCIM (Certified Commercial Investment Member) is a recognized expert in the commercial and investment real estate industry. The CCIM is earned after successfully completing a designation process that covers essential skill sets including ethics, interest-based negotiation, financial analysis, market analysis, user decision analysis and investment analysis for commercial investment real estate. Before receiving the CCIM designation, all candidates must have completed a portfolio demonstrating the depth of their commercial real estate experience and demonstrated their proficiency by successfully completing a comprehensive examination. CCIMs include professionals in the fields of commercial real estate, construction, finance and law, among others. A CCIM is part of a global commercial real estate network with members across North America and in over 30 countries. This professional network has enabled CCIM members to close thousands of transactions annually, representing more than $200 billion in value. Pontiff joined Mohr Partners in 2012 and brings over 20 years of experience corporate real estate leasing and sales. The dollar volume of her transactions is in the hundreds of millions. Having represented many corporate clients with respect to their real estate negotiations across North America, Pontiff has a proven track record for achieving results and brings a broad knowledge of the real estate industry. She holds a bachelor degree in Business Administration and a Masters of Business Administration (MBA) from the University of Washington in Seattle.